All the books mentioned on Coffee Table yesterday. Next post: I love hot soup on a cold day. If you were trying to remember just what book we were talking about on the air yesterday morning, here’s a list. If I forgot any or wrote down the wrong author or title, or if you’d like to recommend a good read for a Christmas present (or just recommend a good read), weigh in in the comments section below. And if you want to listen to the show, Aaron has posted it on KBBI’s website. Go here. 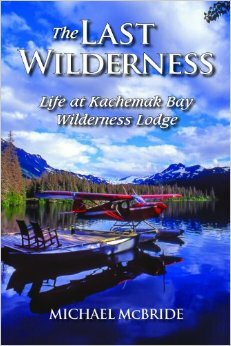 Aaron – Aaron gave a big thumb’s up for local author Tom Kizzia’s Pilgrim’s Wilderness, as did many of our callers. Howard – Howard just read Tom Paine’s Common Sense and says it’s still relevant today. I mentioned Christopher Hitchens’ Thomas Paine’s The Rights of Man as a companion piece. Kim – A big huge thumb’s up for the Tolkien trilogy, The Lord of the Rings, and with me, Aaron and Shannon agrees that if you liked the films, you will love the books. There is so much more of that world on the page than there is on screen. 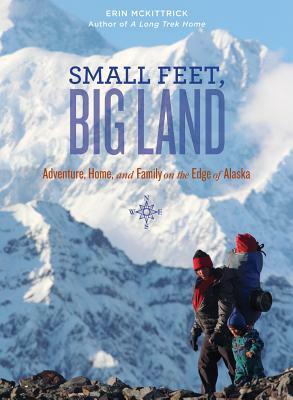 She also liked Erin McKittrick’s Small Feet Big Land: Adventure, Home, and Family on the Edge of Alaska. Caroline – Blind Your Ponies by Stanley Gordon West and Accelerated by Bronwen Hruska. 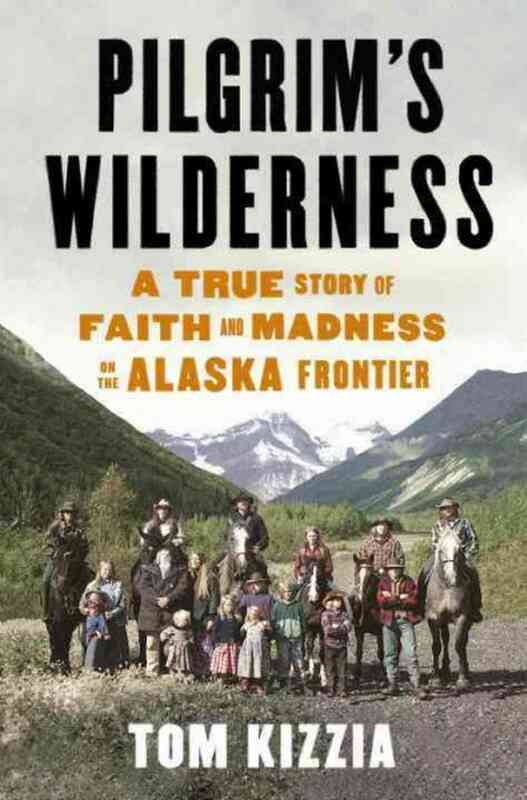 Jerry – Another vote for Tom Kizzia’s Pilgrim’s Wilderness, and anything by Jim Lehrer. Tom – The Blue Zones: Lessons for Living Longer From the People Who’ve Lived the Longest by Dan Bluttner, and Tom says if I liked Gavin Menzies 1421: The Year China Discovered America (I did), I will love Menzies’ The Lost Empire of Atlantis: History’s Greatest Mystery Revealed. Michael – Chasing Alaska by Chris Bernard, and he really liked If I Ever Get Out of Here by Eric Gansworth. If you’re looking for an indie bookstore in your area, go here. Dana, I tried to sign up for your newsletter and none of the text (via the ‘news’ page at any rate) was viable to link. Huh. I dunno what happened there, Diana, but I took the liberty of signing up for you. It went through fine. Okay? Dana, actually in the past year I’ve read all of the Jim Collins books. My favorite Nevil Shute is “A Town Like Alice”. By the way, over the years I’ve also read most of Jim Lehrer’s stuff, and would highly recommend his One Eye’s Mac series. Who could resist a series about One Eye Mac? Well, now it’s almost a month after the show, had been my first time to hear of it or listen, really appreciated& enjoyed it ! So I’m a little behind-the-curve on the whole sharing bit…. 1) From Sea to Land – My Interdimensional Journey to MyHeart, with the Dolphins by my Side, by Linda Shay c 2012. They have a school, from Sedona, and maybe if enough interest I’d like to have them come to Homer, belugas being great healers & spirits. Starting to read this, it felt to me klike something from hundreds of years ago, & also like a rarity as a book. Actually, it takes place within the 20th century, and a Homer Book Club (which I hadn’t even heard about), I learned later had already read it ! For me it was the only book in which my healing field (Chinese Med.) & spiritual path met. 3)gorgeous comprehensive book on Boreal plants/herbs, their uses & characteristics, and how-to’s plus lovely colourful pics, in new book section at library. delightful & definitive. by Beth Grey [sp?] – who’s had Boreal herbal shoppe in Whitehorse for decades. 4)Lindianne Sarno’s Greensleeves – An Historical Novel of the First Irish Diaspora, c 2006. Had seen this on Artists’ Registry site (from HCOA), and my interest was piqued immediately from the description, despite no particular prior interest in the subject. She might still have some at her lovely studio, which I’m glad she has (near Steve Cornish’ Music Shoppe). Thanks everyone for contributions & Dana for the list here, makes all the difference. For the comment above, I’d left off the beginning of the title for the first recommendation: Dolphin Love…..